Fiona Collins, Jacq Paschoud and Anne Johnson are professional storytellers and Wendy Dacre is a musician. 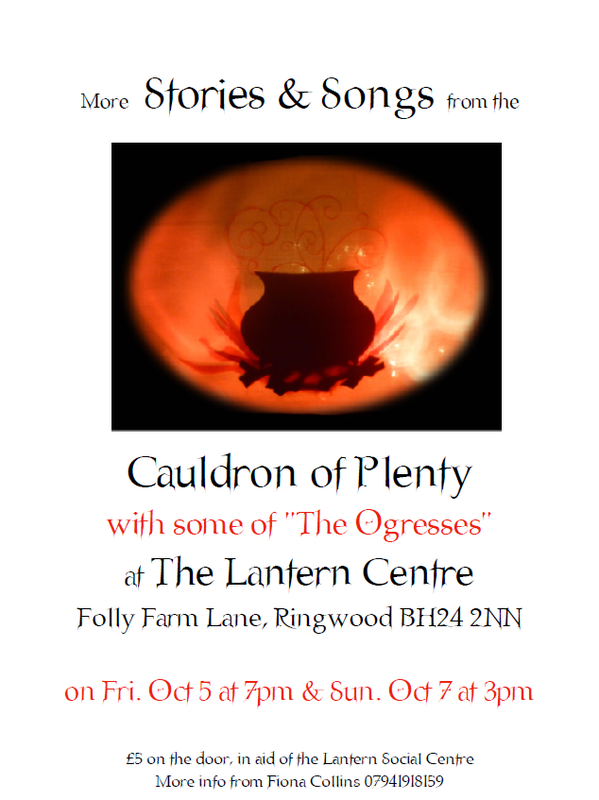 They are coming to put on two performances in aid of the new Lantern Social Centre. The stories will be different from those performed in 2017 and those in the Friday show will be different from the Sunday show. The performances will have two halves of around 45 minutes each. There will be a half hour interval in the middle for refreshments. Tickets cost £5 each and can be purchased at the counter in the shop. Tickets may be obtained on the door, but as the venue is limited to 70 seats please check nearer the date that tickets are still available. Refreshments will be £1 for a drink and £2 for a piece of cake. Drinks will be coffee, tea or squash. Some books and cards produced by the performers will be available for sale in the interval and after the performance – some of the proceeds will be donated to the Lantern.